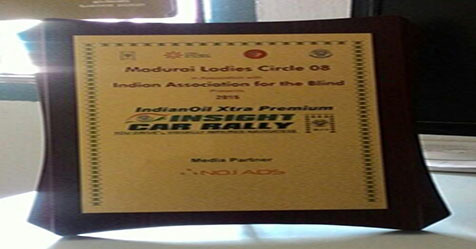 On 18 June, the Insight car rally will be held at the Hotel Fortune Pandiyan in Madurai. A person who cannot see will navigate the cars at the event. This is the fourth consecutive year that the rally is being held as a fund raising event by the Madurai Ladies Circle 08, which is the women's wing of the Madurai Round Table 14. The first three rallies saw 30 to 40 cars joining and this year the organizers say they are hoping to see 50. The driver with normal vision will be dependent on their visually impaired navigators who will help them in finding the way to the finishing point with the help of small clues and directions given on the Braille road map. Anybody above 18 years and with a valid driving license can participate in the car rally. 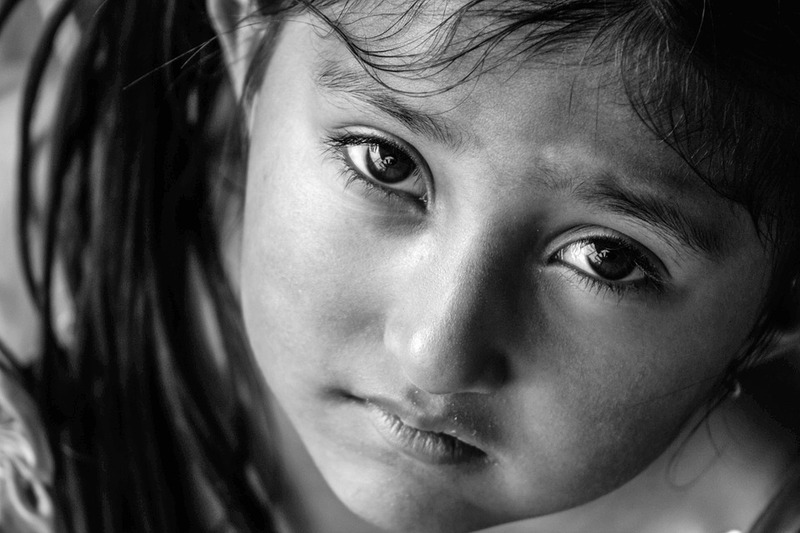 Funds raised from the Insight car rally support the 'Educate to enlighten' project under which educational infrastructure and aid is provided to needy underprivileged children. So far 25,000 children have benefitted under this scheme.